Stay informed and never miss important changes in market conditions! National and County-wide news sources are slow and do not accurately represent what is happening in the Lake Tahoe area. The Lake Tahoe area is a unique Real Estate environment. Each red dot on the map below represents a specific area. Click on one and you’ll be presented with the median price specific to that area! Better yet, fill out the associated form to subscribe to our FREE statistical reports. Our reports quickly answer the question, “How’s the Market?” and are updated weekly so you can remain informed at absolutely no risk. Subscribe today! 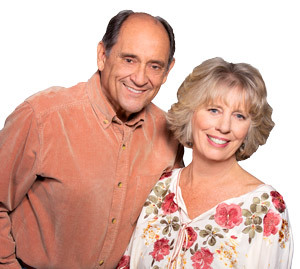 "There are many reasons why we chose Jan and Don Bosson to represent us for the sale of our house in South Lake Tahoe. The Bossons are well connected and... continued"